Unless political actors in Guinea-Bissau demonstrate renewed good faith to hold “genuinely free and fair elections,” the country is set to face a continuous cycle of instability, the United Nations Security Council warned on 27 December 2018. 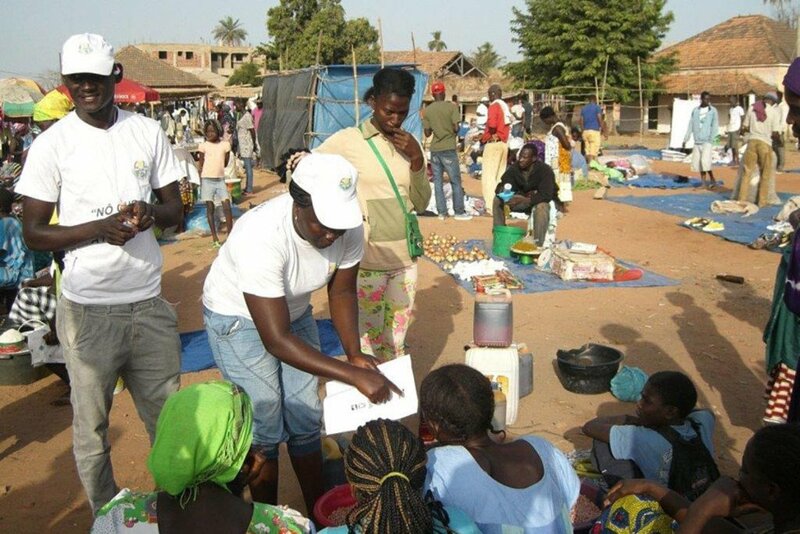 UNDP Guinea-Bissau | In this file photograph, taken ahead of the 2014 elections in Guinea-Bissau, civic education officials visit communities and explain voting procedures to local populations. In a statement, the 15-member Security Council expressed “regret” that the country did not hold elections as planned on 18 November and voiced “deep concern” over preparations for the polls, now scheduled for 10 March 2019. Holding “genuinely free and fair” elections on the revised date across the small West African nation, bordering Senegal, is vital to preserve the “still fragile gains” in the path to stability in the country, said Council members. “Legislative elections are a fundamental step in resuming sustainable and nationally owned reforms and should take place prior to the presidential elections foreseen in 2019,” they added. In the statement, the Council members also reiterated the important role of the Economic Community of West African States (ECOWAS), in supporting peace-building and sustaining peace in Guinea-Bissau, commending the regional bloc for its “determination” to hold accountable all those who deliberately obstruct the smooth conduct of the electoral process. Security Council members also recalled the implementation of the October 2016 Conakry Agreement, the primary framework for a peaceful resolution of the political crisis in the country, noting its importance to ensure political stability and build sustainable peace in Guinea-Bissau. Council members also commended the country’s defence and security forces for their “continued non-interference” in the politics of Guinea-Bissau, and strongly urged them to continue in that vein. They also encouraged the continuation of the ECOWAS Mission in Guinea-Bissau through the end of the electoral cycle in 2019 to maintain stability in the country and invited international partners to support ECOWAS in that regard. 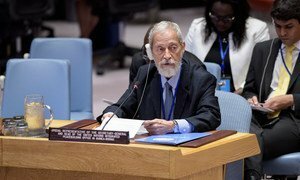 The statement by the Security Council follows a briefing, last week, by Taye-Brook Zerihoun, UN Assistant Secretary-General for Political Affairs, and Ambassador Mauro Vieira of Brazil to the UN on the developments in the country. (SOURCE: UN News).